Mexborough Medical Practice are proud to announce that they are now proud members of the GP'S for Veterans Health Network. Sharon our Secretary's Grandson Rowan Ezra was born with a hole in his heart. He had open heart surgery at 15 weeks at the CHILDREN'S CARDIAC UNIT AT LEEDS GENERAL INFIRMARY. He has just celebrated his 1st birthday a happy healthy baby thanks to the skill of the Surgeons and Staff at the unit. We are doing a sponsored walk on the 15th July to raise funds for the unit to say a BIG THANK YOU. If you would like to donate please see our Reception Staff. All donations will be gratefully received. 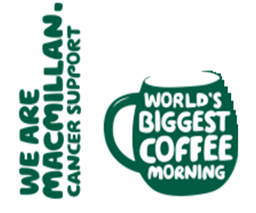 Staff at Mexborough Medical Practice along with patients participated in a coffee morning raising money for the MacMillan Charity. With cakes and buns baked by clinicians, admin staff and our very own patients we are pleased to announce we raised £155. I am sure you will all agree this will certainly help the charity. 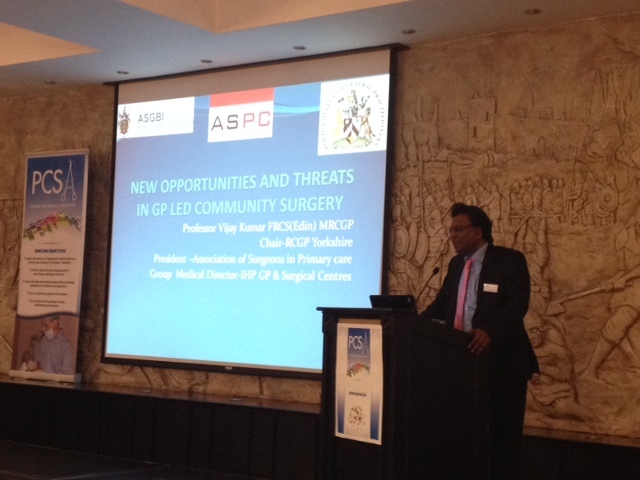 Dr Vijay Kumar attended the PCSA conference in Dublin on 25th & 26th September 2015 speaking on the current opportunities and threats in Primary Care Surgery. Awarded for the services carried out for the patients in the community. 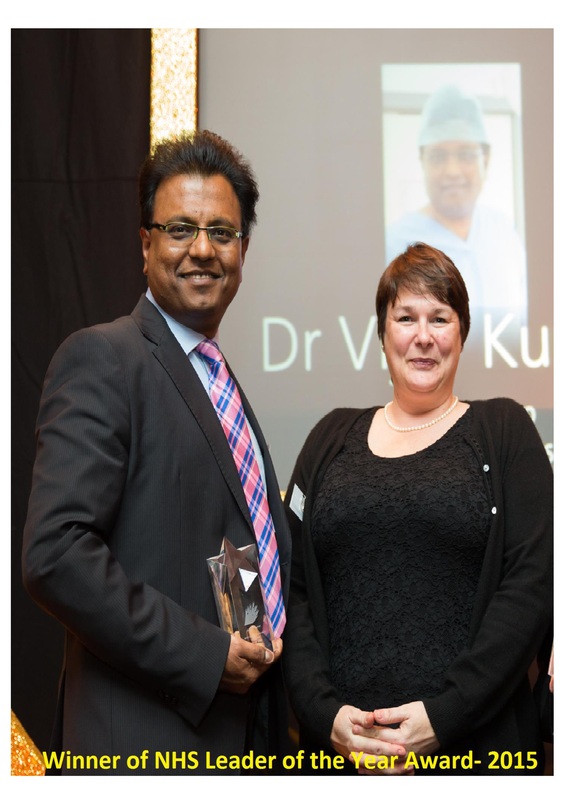 This was awarded to our Clinical Lead, Dr Vijay Kumar at the end of 2014 at the Leeds Marriott Hotel. 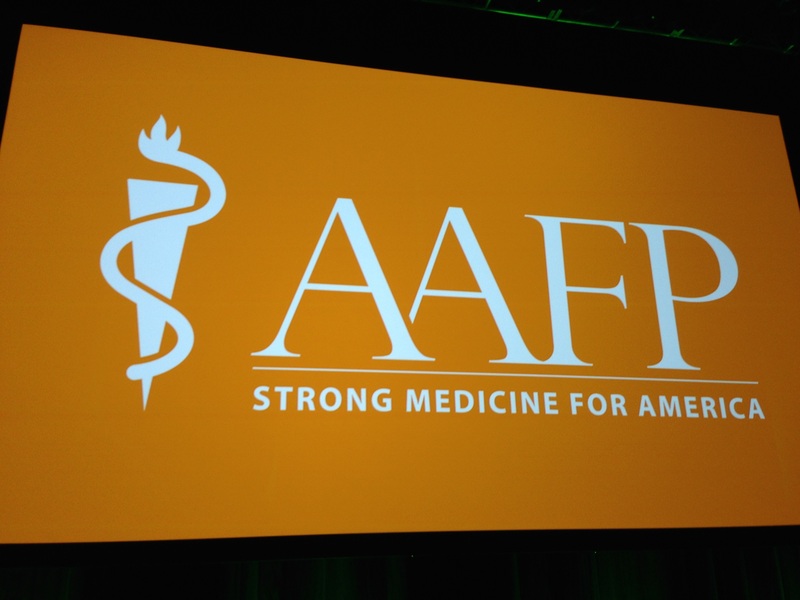 AAFP Conference – American Family Practice. Dr Vijay Kumar presented to American Doctors and from other places around the world at the Global Health conference part of the American Family Practice in Washington DC. The National Health Service was explicitly explained to various delegates at the conference. 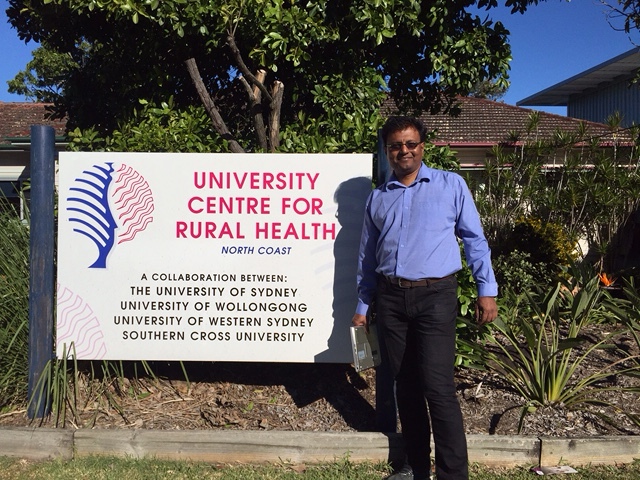 Our practice’s clinical lead was invited to present to the rural university centre based in Lismore which includes the University of Sydney, University of Newcross, University and Woologong. The speech was broadcast widely across to the outback to some of the Doctors working out there, talking about the various new models of care. 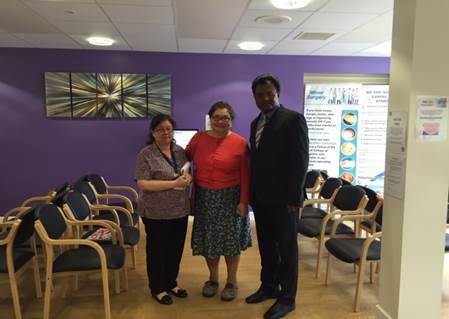 Visit from a leader of doctors in Kazakhstan. 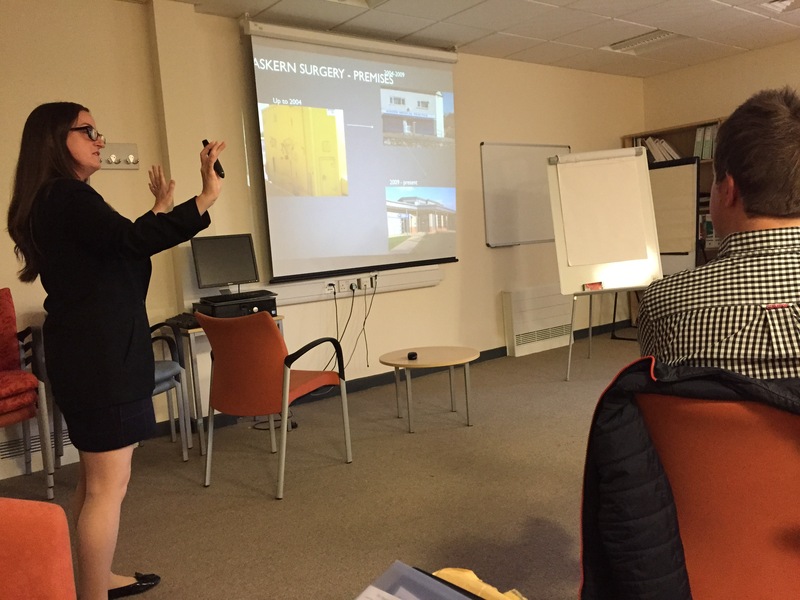 Damilya Negmonova attended the practice in June 2015 to see how the practice is run and learning from British care service to take back to Kazakhstan. 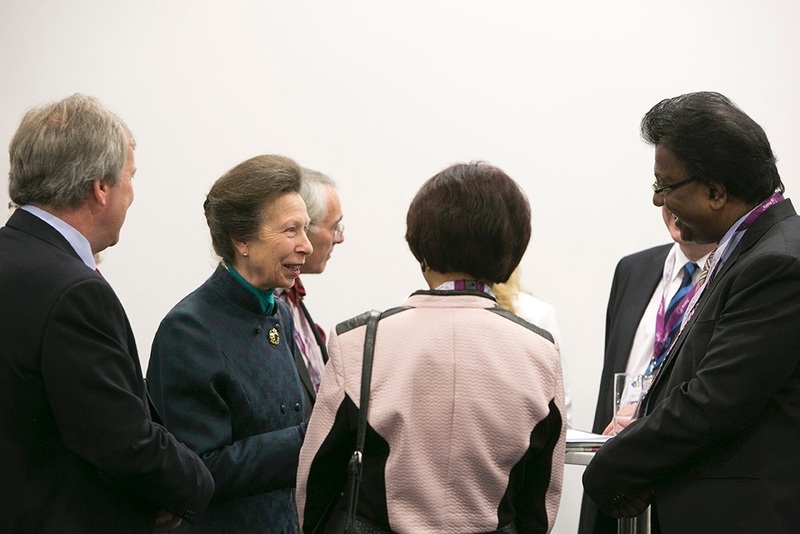 Our staff had an excellent meeting with her and was delighted to exchange stories. Demilya then returned with 4 professors from the University of Almaty in September 2015. The Practice is approved by the University of Middlesex for training for the diploma in Minor Surgery and had the accolade of have various GPs coming to train under our clinical lead. 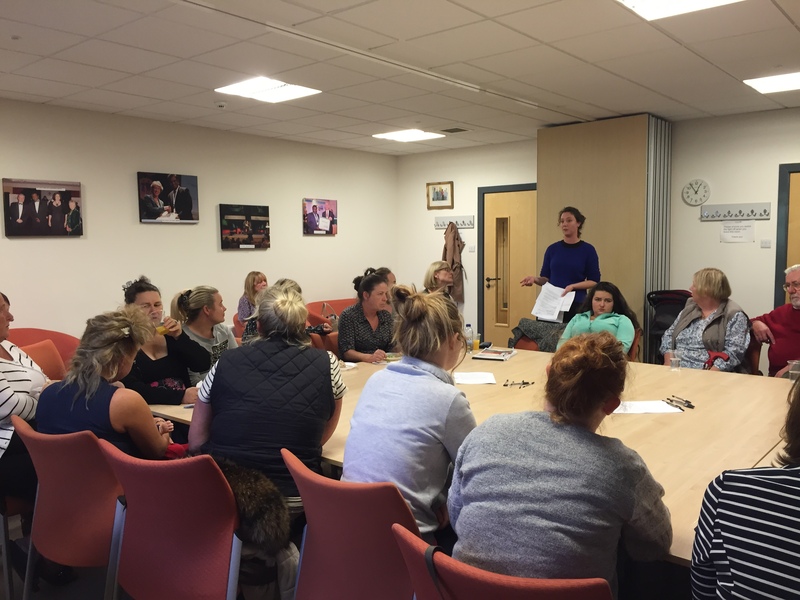 The practice has also trained Healthcare Assistants nationally and various lectures have been provided in Leicestershire and other areas for training. 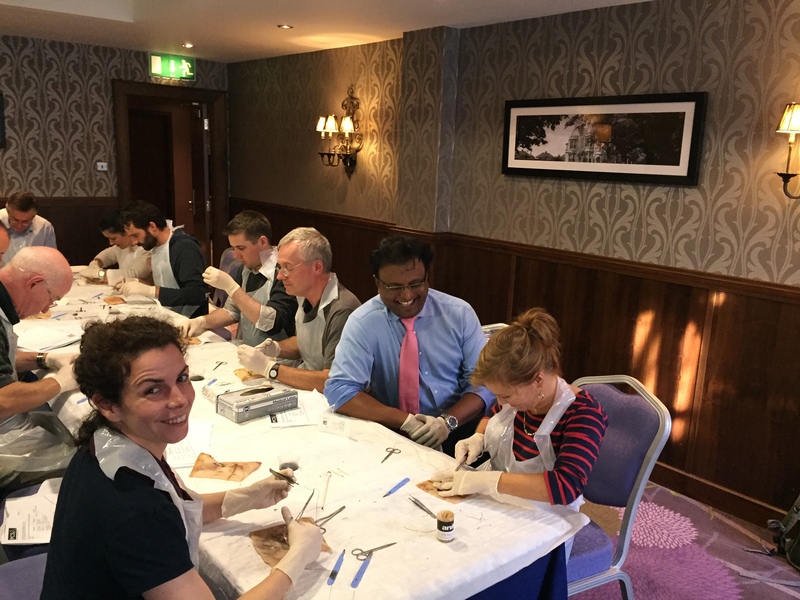 The Practice has also done approved surgical training for level 1 and level 2 in a recent programme held in Manchester in early July 2015. 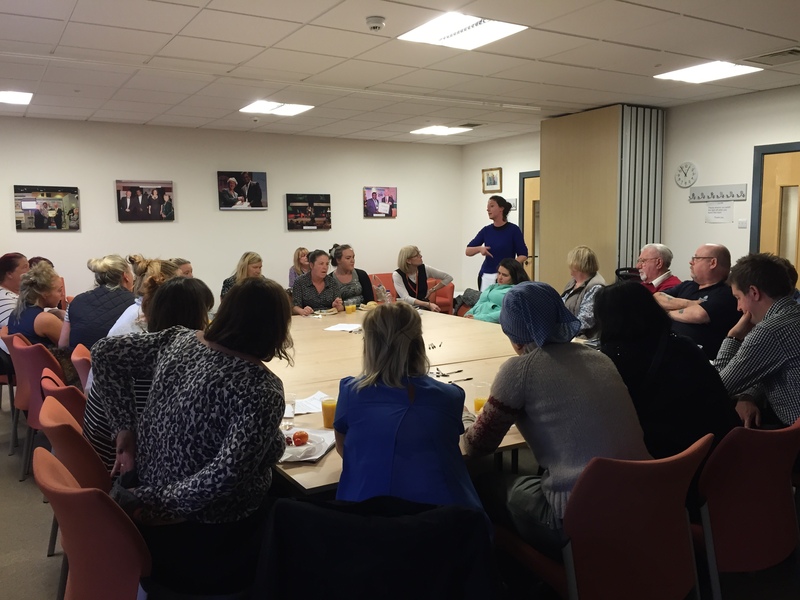 Our Practice has been a long standing training practice for surgical services within the community. We offer training for GPs in various skin procedures and other procedures.